Thanks to everyone who came along to the Winston on Friday Night. A great time was had by all. As you know it was our last appearance at the Winston for 2014, but we hope to see you back there again in 2015. 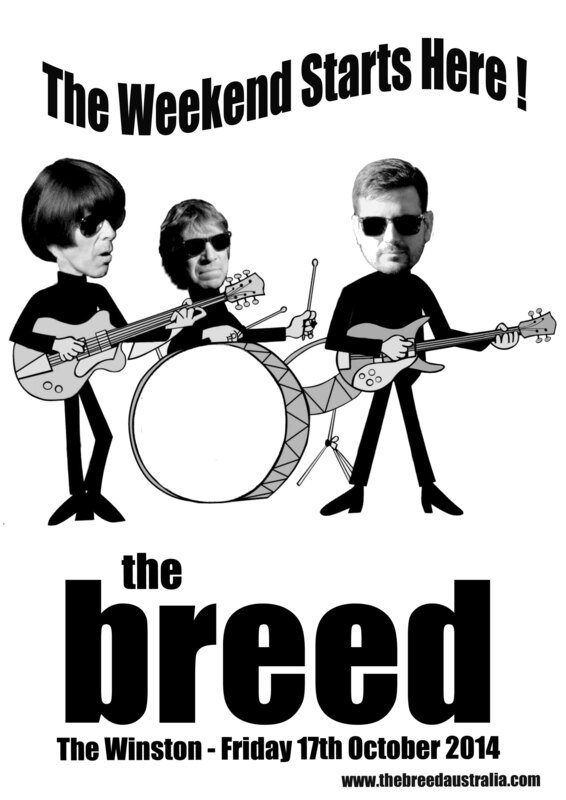 The Breed are back at The Winston on Friday 17th October 2014. It’s their last appearance at this venue for the year, so if you haven’t had a chance to catch them on the North Hobart strip, make sure you don’t miss out. You are currently browsing the The Breed blog archives for October, 2014.